The next Nissan GT-R Will Be a Hybrid? Shiro Nakamura, Nissan’s creative team leader, revealed that the new GT-R could get hybridized power. The improvement of the new Nissan GT-R model for 2017 was announced a few months ago at the New York Auto Show, but works on this car are still in progress. The new car will be completely redesigned in order to improve its aerodynamics and appearance. Nakamura said that the height and width of the model had changed, to have better proportions and to accommodate the improvements in performance that will get. As for the design, Nakamura said that the current GT-R, which is on the market since the end of 2007, became too old, but he had experienced dignified old age thanks to its unique design which wasn`t inspired by other models. 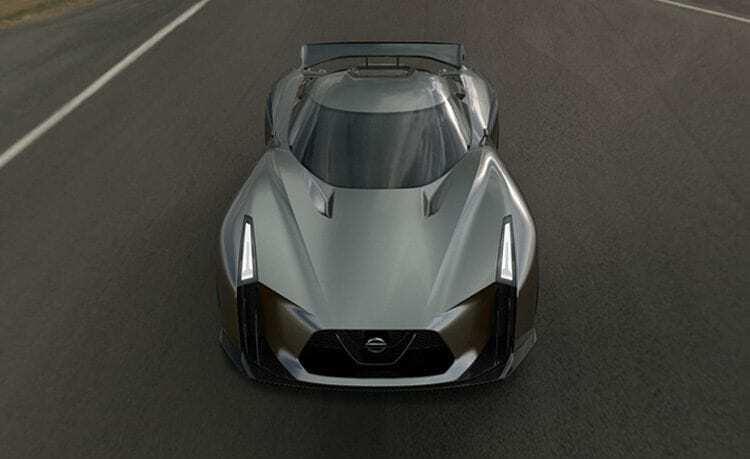 So, if a team of designers creates a car according to trends on the market, in one point that car could be outdated, so the new Nissan GT-R is going to have a completely unique look. One of the main goals in the development of the new version is the improvement of efficiency 3.8-liter V6 engine, which, according to Nakamura, won’t be surprised if the engine gets the help of electric unit and Godzilla becomes “greener”. Hybridization of petrol powertrain will be good not only for the reduction of consumption and CO2 emissions, but it would also improve performances. This is something we could see on few hypercars from Ferrari, McLaren, Porsche, etc. 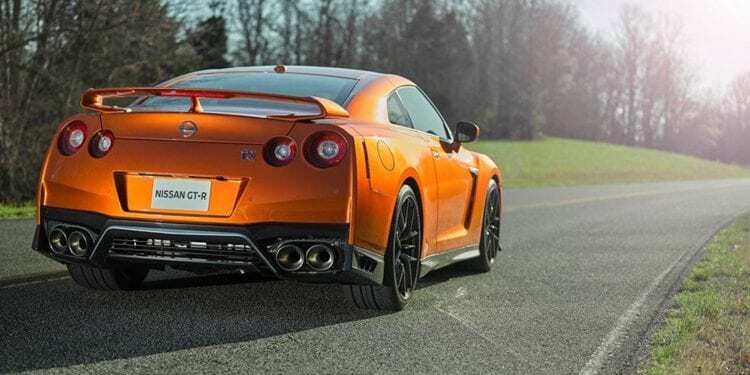 It remains to be seen how an excess of equipment, that require hybrid vehicles, fit the dimensions and weight reduction, especially because the current GT-R with its 1,778 kg is not a true lightweight car. Nakamura didn’t say when exactly Nissan is going to introduce the next generation of GTR models, but that certainly won’t happened before the end of next year. Price is another piece of the puzzle that we don’t have but with improvements that are rumored we expect it to go up.